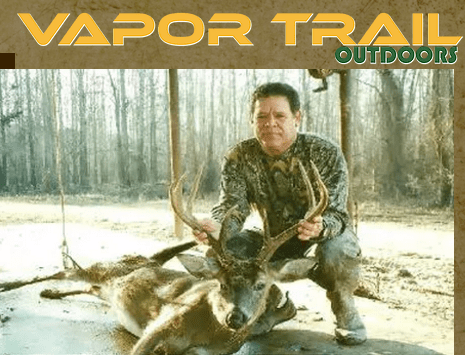 Podcast: Whitetail Deer and Wild Hog Hunting, Wildlife Biology and Scent Control with Guest Rex Holmes Jr.
On this week’s show, Dustin sits down with Rex Holmes, Jr., owner of Vapor Trail Outdoors and they talk about hunting tactics, wildlife biology and using Vapor Trail Scents for hunting success. 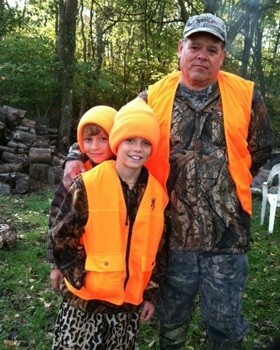 Rex is a life-long hunter and developed his product lines around products that are safe to use and highly effective for hunting wild game animals. This is an information-packed episode full of fun and insights into the great outdoors.